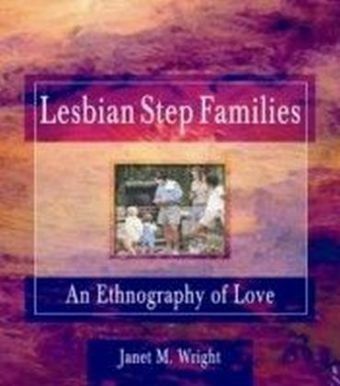 Lesbian Step Families: An Ethnography of Love explores five lesbian step familiesdefinitions of the step parent role and how they accomplish parenting tasks, cope with homophobia, and define and interpret their experiences. 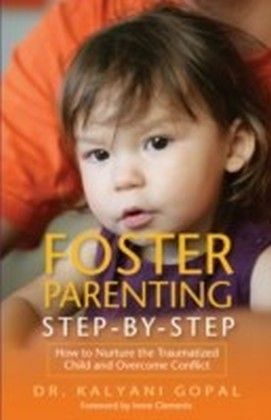 An intensive feminist qualitative study, the book offers guidelines for counselors and lesbian step families for creating healthy, functioning family structures and environments. 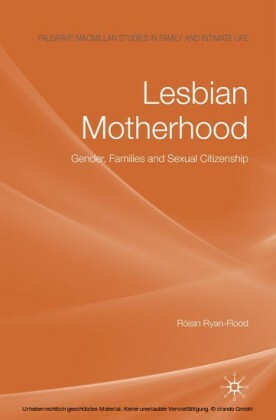 It is the first book to concentrate exclusively on lesbian step families rather than on lesbian mothering in general.In Lesbian Step Families: An Ethnography of Love, you'll explore in detail the different kinds of step relationships that are developed and what factors may lead to the different types of step mothering in lesbian step families. 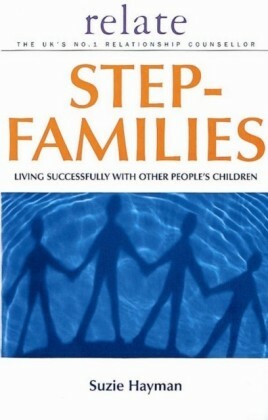 The book helps you understand these relationships and parent roles through in-depth discussions of:how a step mother and legal mother who live together negotiate and organize parenting and homemaking taskshow members of lesbian step families define and create the step mother rolestrategies family members use to define and cope with oppressionhow sexism is transmitted within the family and how mothering may limit and/or contribute to female liberationthe opinions and viewpoints of the children of these familiesThe findings in Lesbian Step Families: An Ethnography of Love challenge traditional views of mothering and fathering as gender and biologically based activities, they indicate that lesbian step families model gender flexibility and that the mothers and step mothers share parenting--both traditional mothering and fathering--tasks. This allows the biological mother some freedom from motherhood as well as support in it. 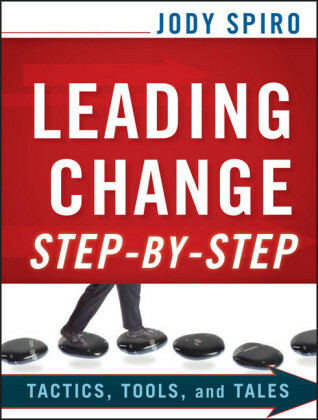 With insight such as this, you will be prepared to help a client, a loved one, or yourself develop and maintain healthy family relationships.